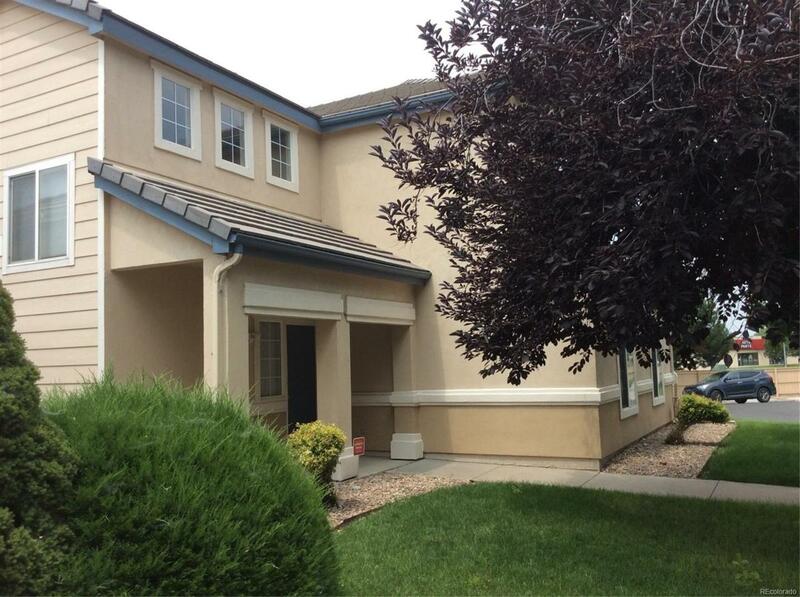 Beautiful 2-story home with 3 Bedrooms and 2.5 bathrooms in Aurora. The property is perfect family home with a new paint and wood flooring. Quick move in.Hurry, this is a great opportunity in Aurora.